To engage in the work of reconciliation is to engage in the work of the gospel. We are ignorant in racism because we ignore it. It makes us uncomfortable to assume malice. The point is not simply acknowledgement, but how do we engage? How have I helped my children see race in America? What kinds of conversations do we have at the dinner table? What relationships have I been intentional about creating? What injustices am I willing to voice? What risk am I willing to take? 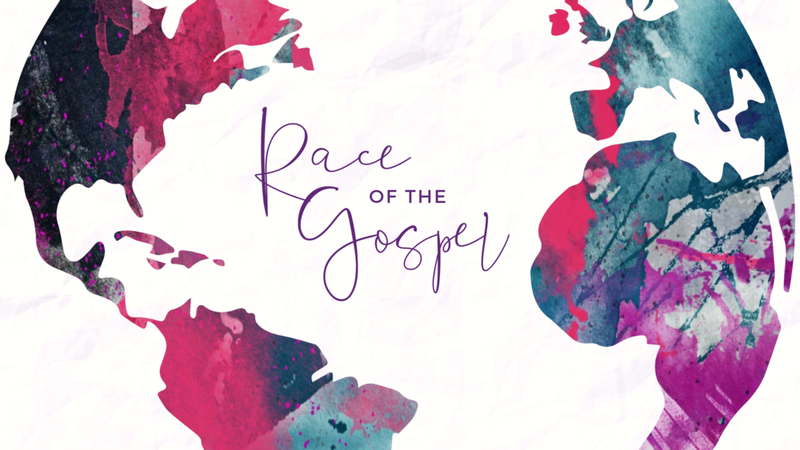 As a church, we will spend five weeks asking God to speak to us through His Word and His Spirit about what it means to be a people and a church that is committed to the work of reconciling people to God, and people to people.